All Glory for the Honor 10 – a Flagship phone that will not break the bank! In this half of 2018 we’re seeing trends of mid-range smartphones taking on their more flagship counterparts and how technology is catching up quickly to serve a wider range of the population. When Honor came back into the Philippines, we knew it was just a matter of time before the brand shakes the industry up. That time is now. 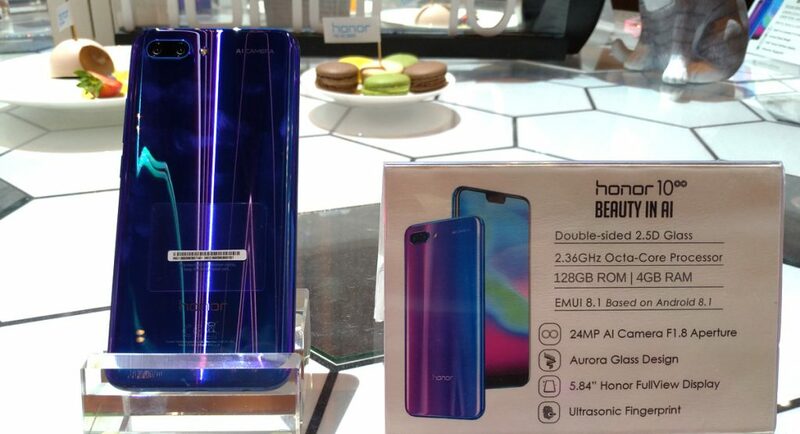 The new Honor 10 is one of the brands best smartphone to date—having an independently built-in NPU 2.36GHz octa-core processor with 4GB of RAM and 128 GB ROM storage, 5.84-inch FullView FHD+ screen with a 19:9 bezel-less display and 86% screen-to-body-ration, the Honor 10 can go toe-to-toe with various flagship devices that are priced way higher than itself. Aside from that, the Honor 10 is equipped with a whopping 24MP + 16MP Dual AI rear camera with f1.8 aperture and capable of recording videos of up to 4K resolution. Equally stunning is its 24MP front-facing camera that I feel is equipped with a wide lens. I mean how else did I look this slim(mer)? 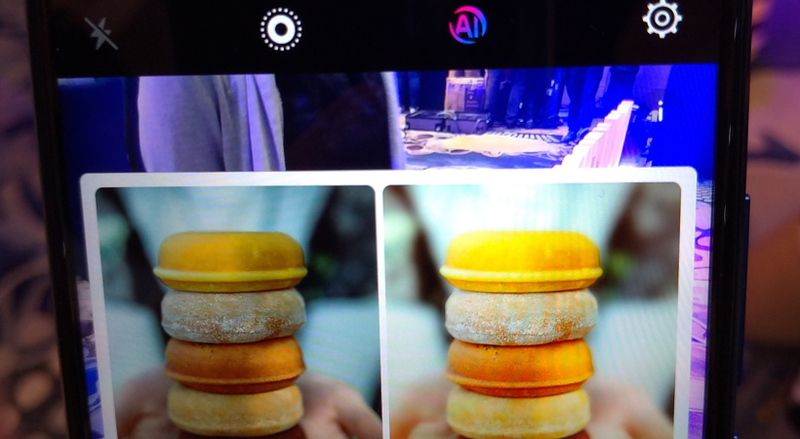 What I love about this phone is its easy-to-use photo options. I was toying around with the various lighting options (3D lighting, split lighting, butterfly lighting, etc) which I feel has a direct effect on the AI beautification level as well. Speaking of AI beautification, it seems you can toggle the beautification on and off giving you another layer of customization. In this day and age, beautiful interiors alone doesn’t cut it, the beauty within has to be reflected on how majestic the device looks and the Honor 10 is no exception. Having an Aurora-like design that reflects and refracts light creating a stunning shade of greenish-violet amidst really shiny blue, the process to achieve this beauty wasn’t easy, nor was it simple. 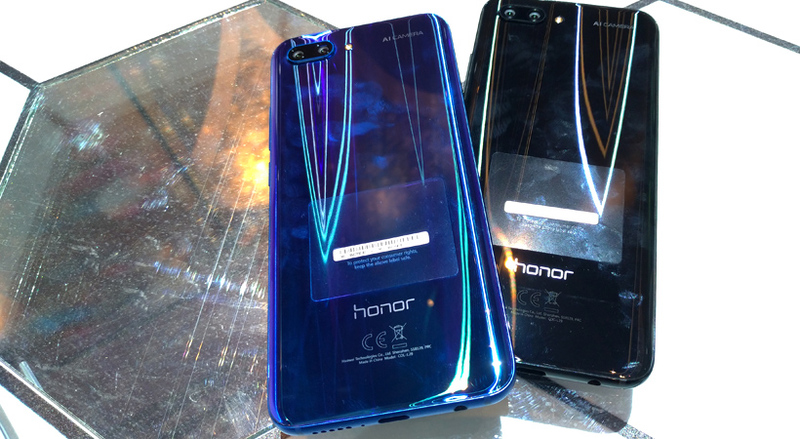 According to the press notes, the Honor 10 glass design is made with 15 layers of 3D glass on the back and this particular color was crafted by the guys at Paris Aesthetic Center merging their Phantom Blue and Phantom Green in one. The result is this device that has a whole lot of character. 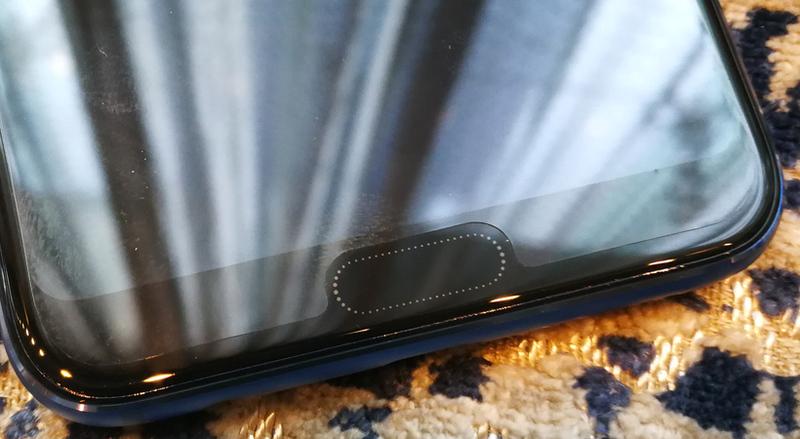 Other quirky feature of the phone is its industry-first front-placing ultrasonic fingerprint sensor under the glass. Yup, you read that right. 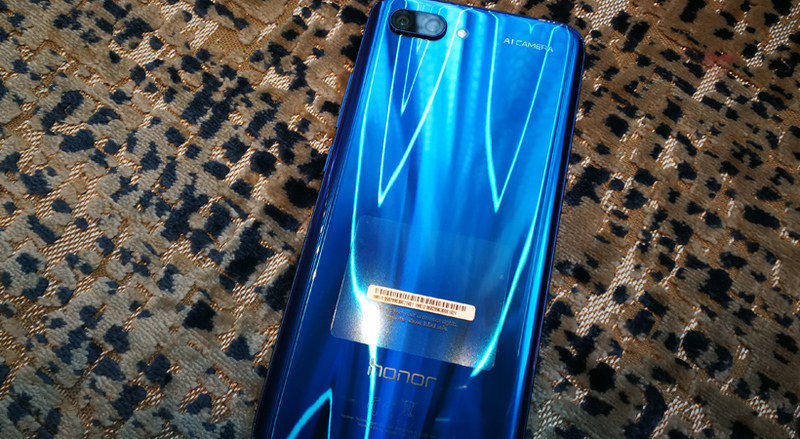 Finally, the Honor 10 comes equipped with a 3400mah battery (which, while decent, we find a bit lacking in today’s app-demanding world) and quick-charge functions being able to recharge 50% of power within 25 mins. Oh, before I forget, this device that comes fully-loaded with features that can rival those of other flagship devices comes at a mind-boggling Php 23,990 only! This. Is. Insane. Believe us when we tell you that this “mid-ranger” is no “mid-ranger” at all. This particular device is worthy of all honor, glory and praise coming its way. Pre-orders are underway (until June 4, 2018) and if you go through Shopee, one of the leading e-commerce platform in SEA and Taiwan, you may get the chance of coming home with a JBL Headphones and a Php 1,000 discount voucher off their Honor 10 purchase IF you fall under the first 100 people to pre-order and buy. So, if you’ve been holding out on the recent releases and want a gorgeous flagship but do not want to pay flagship prices, Honor 10 deserves your honor. We’ll go deep into a review when we get our hands on a unit. Stay glued to Ungeek for more Geek, Gaming and Geek Tech news.